Sea Haven is a detached cottage near Eyeries in County Cork. 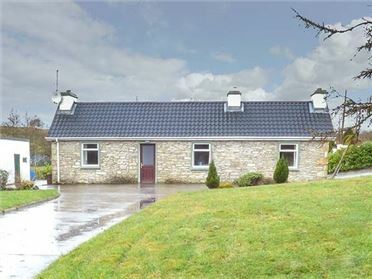 The cottage has a twin room and en-suite shower and a king-size double with en-suite Jacuzzi bath on the first floor, while on the ground floor is a twin room with en-suite shower, a cloakroom, open plan living area with kitchen, dining area and sitting area with multi-fuel stove, and a second sitting room with open fire. Outside is ample off road parking, and lawned gardens to the front and rear. 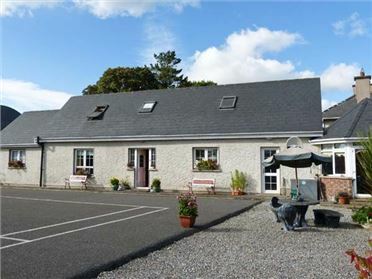 Sea Haven is perfectly placed for beaches, pretty villages and traditional Irish entertainment. Three bedrooms: 1 x king-size double with en-suite Jacuzzi bath, separate shower, basin and WC, 1 x twin with en-suite shower, basin and WC, 1 x ground floor twin with en-suite shower, basin and WC. Ground floor basin and WC. Open plan living area with kitchen, dining area and sitting area with multi-fuel stove. Utility. Sitting room with open fire. 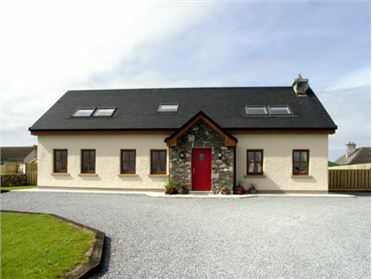 Oil central heating with underfloor heating on ground floor, multi-fuel stove and open fire. 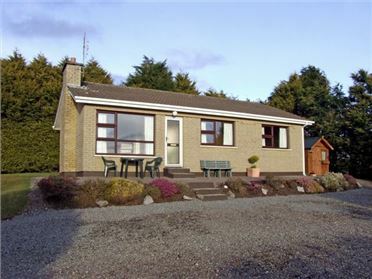 Electric oven, gas hob, microwave, fridge, washer/dryer, dishwasher, TV with Free-to-air channels, DVD, CD/radio, selection of books, games and DVDs. Fuel, power and starter pack for fires inc. in rent. Bed linen and towels inc. in rent. Cot and highchair on request. Ample off road parking. Lawned gardens with patio and furniture. Sorry, no pets and no smoking. Shops and pubs 1.3 miles. Note: Four internal steps down from front door. Main living area and ground floor bedroom can be accessed from the rear of the property with no steps.